The #bailsandfails entries are rolling (or should we say crashing) in! We'll pick our first winner on Wednesday, June 8, so until then, keep sharing your MTB short-comings on Instagram and you could win a Kali Shiva full face helmet. 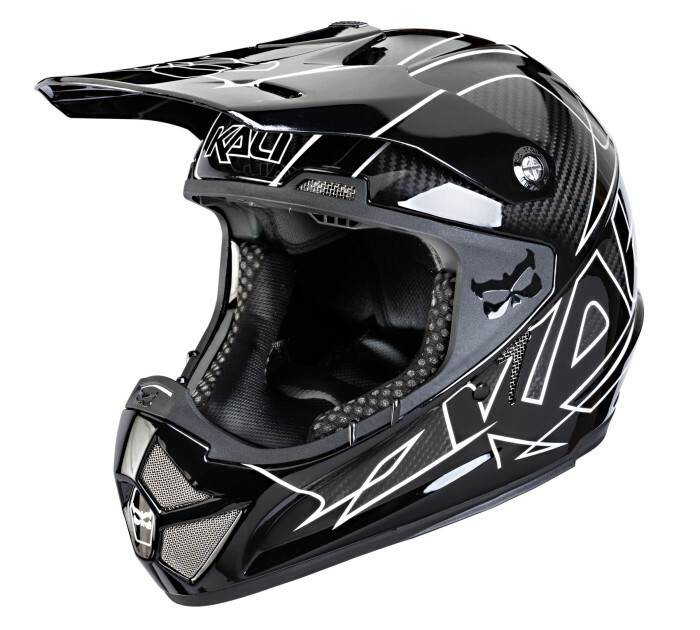 Once a month we'll pick a winner and this month the winner gets a brand new Kali Shiva full face helmet!